Trust us. We understand busy schedules. 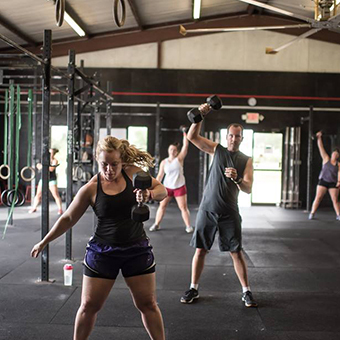 In fact, many of the members we have here at CrossFit Alexandria initially joined because they needed a more efficient workout that didn’t require them to be in the gym for hours at a time.